Research is obviously a must-do for mutual fund investors before you start looking at and comparing specific mutual funds, you need to answer some fundamental questions, starting with. 1. Setting your investment goals which can go from building your first portfolio to preparing for retirement in a few years. 2. The time horizon also should be kept in mind while taking any decision, whether short or long term. 3. Always read the prospectus of a mutual fund you’re interested in, it’s better to take the time to uncover any faults before you make an allocation to it. 4. Take advantage of free online tools as you take the time to educate yourself with mutual fund investing concepts. 5. 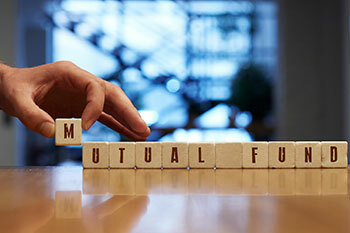 In order to properly research any fund, you should properly research the annual mutual fund report. 6. Before you start focusing too much on fund performance, be sure you understand the actual duties of a mutual fund manager. 7. After you have a basic understanding of expenses, take the time to understand the additional fees and sales loads that you may encounter when researching potential investments.